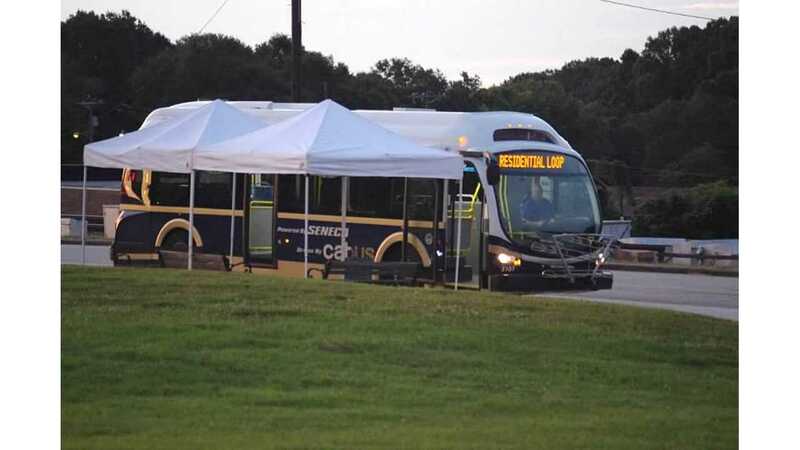 Clemson Area Transit (CAT) and the City of Seneca, South Carolina, began the final deployment phase of the four Proterra electric buses in passenger service. 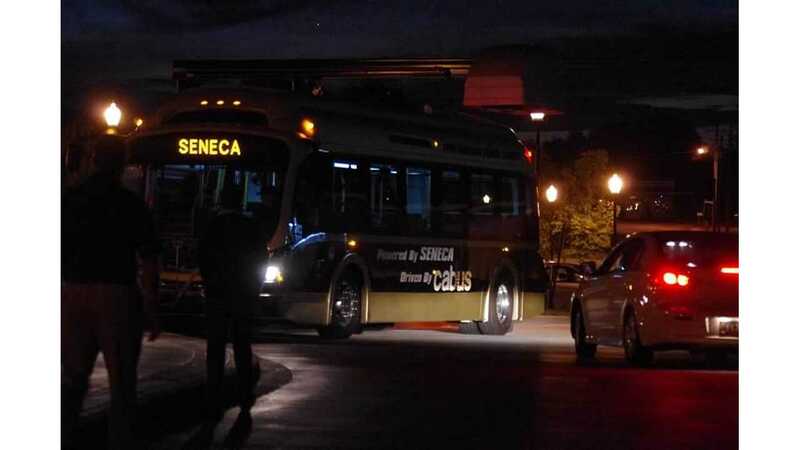 The buses were bought with an aid from a Federal Transit Agency grant and were delivered to Seneca over the summer. 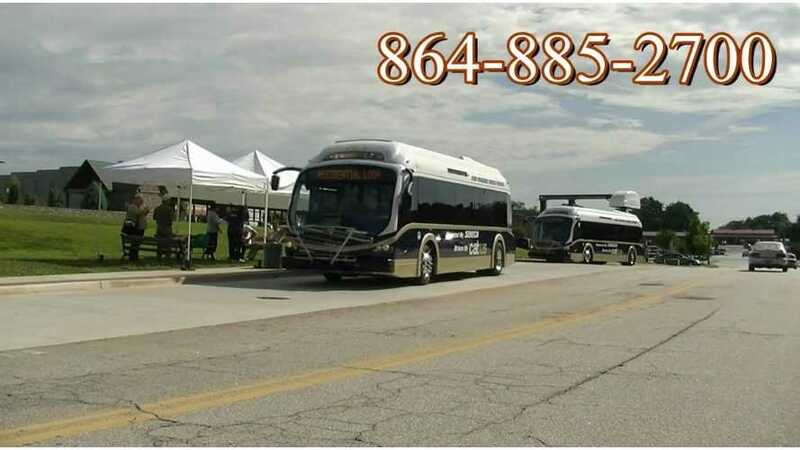 The public could try out these electric buses since September 3 and we found video from the maiden trip. Quick charging stations are located downtown and at Oconee Medical Center. "This final phase of deployment is to ensure that the electric buses can meet the demands of passenger service. The only change in service, other than reduced bus noise and emissions, is the relocation of the downtown stop to the lower level of the park where the new fast charger has been installed. " 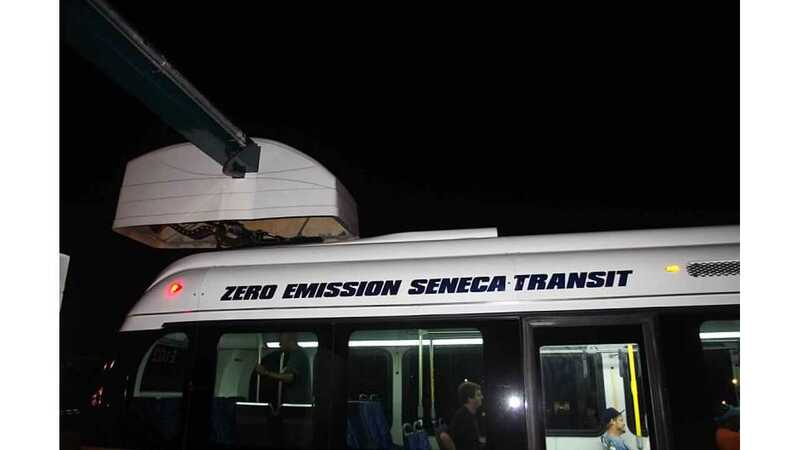 Seneca's All Electric Cat Bus from Seneca Video on Vimeo.